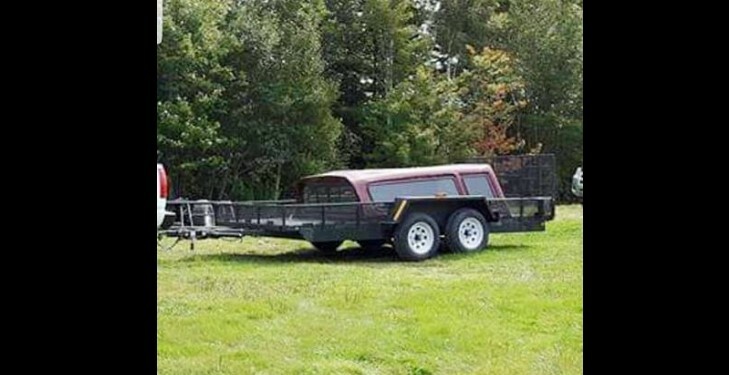 A Cape Breton man is offering a "large reward" for information leading to the recovery of a 16-foot trailer stolen from his family's cottage on the Bras d'Or Lakes. 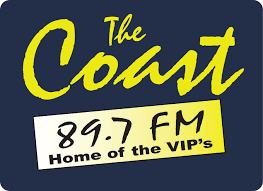 The theft happened on January 9th, 2019. Security cameras captured two men driving a dark-coloured, two-tone Pontiac Montana. Further information describing the trailer as well as contact information is provided with the Facebook post below.